Wall-mounted metal group lockout box. 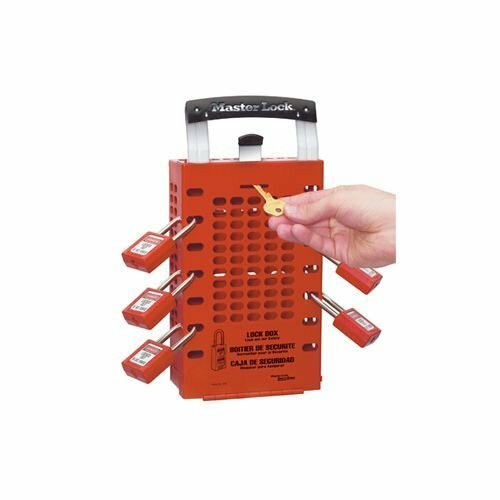 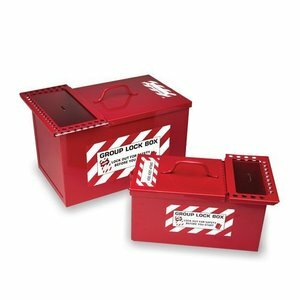 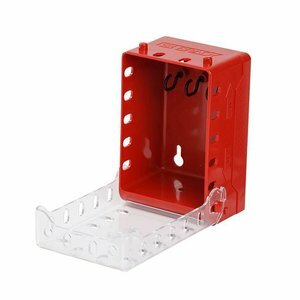 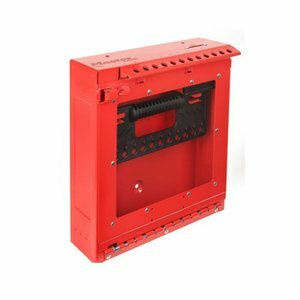 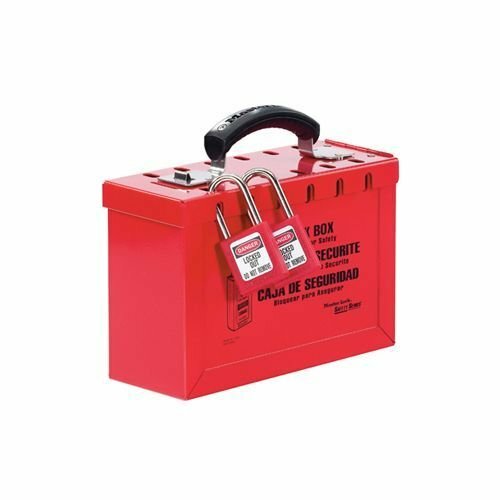 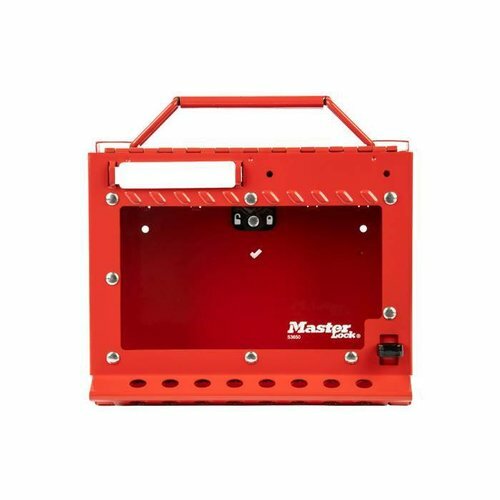 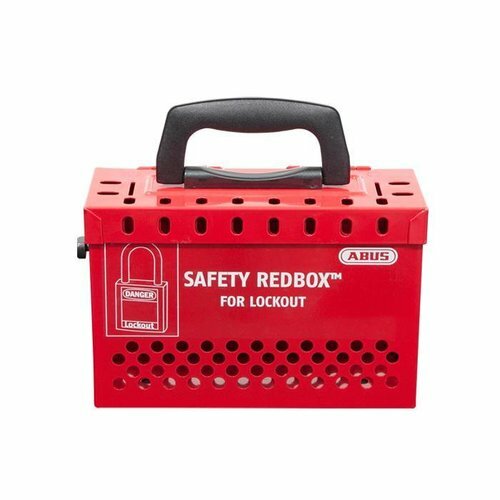 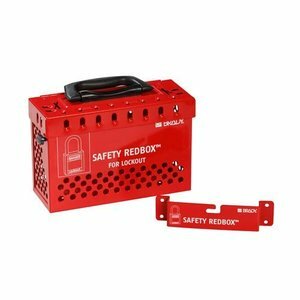 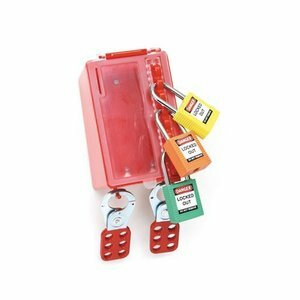 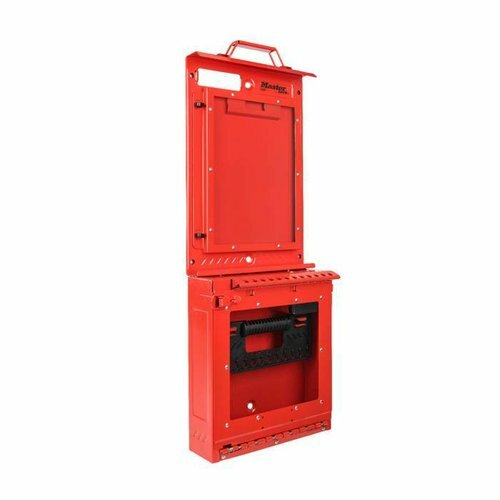 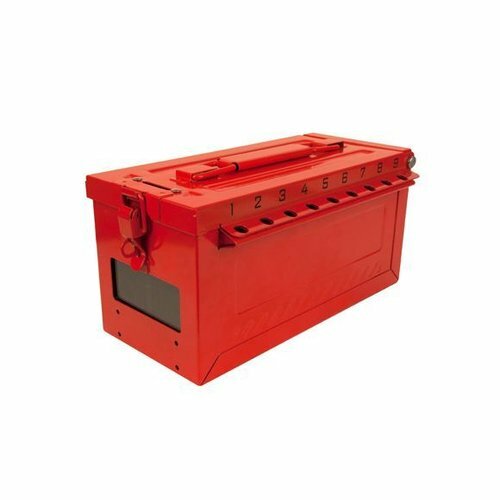 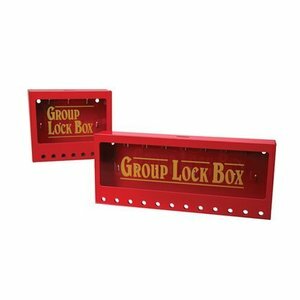 Safety red box Group lock box with quick-release (suitable for LockPoint). 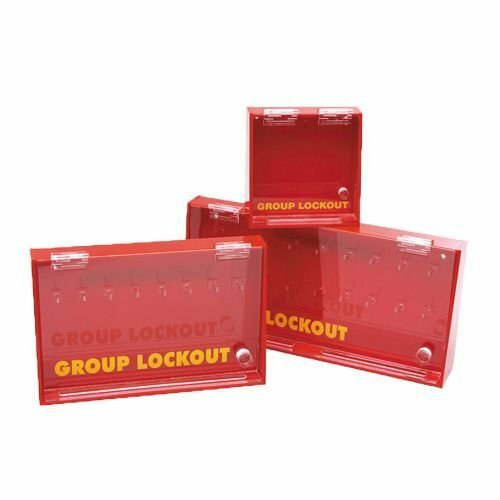 Wall-mounted metal group lockout centre. Small, lightweight ultra-compact group lock box . 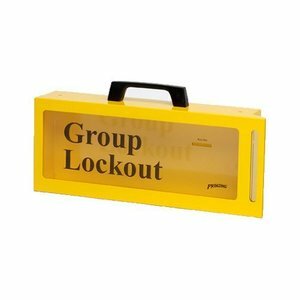 Plastic wall-mounted group lockout box.